Lightweight leg cooler provides UPF 50+ sun protection and cooling fabric, with comfortable Grippers to ensure they stay locked in place. 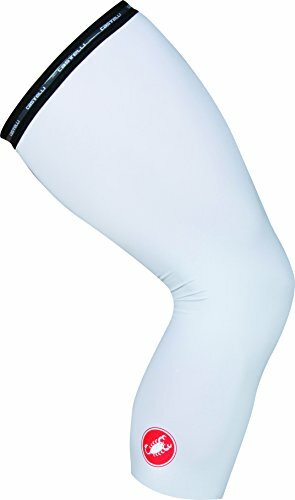 The Solare fabric used in Castelli's UPF 50 Plus Light Leg Sleeves is a synthetic blend with a polyester base, so the Sleeves wick moisture and breathe like a more efficient layer of second skin. Unlike the actual skin they protect, though, the UPF 50 Plus Leg Skins protect against the harmful rays of the sun. Cyclists tend to spend a lot more time under the sun than other endurance athletes, so the added bit of protection is especially appreciated in the saddle. 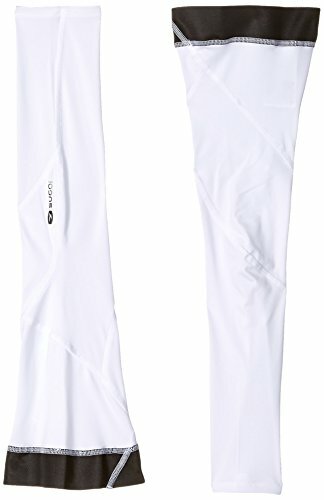 The Leg Sleeves' efficient moisture management also mean they keep you warmer in cool conditions, so they're ideal companions to pack in a pocket during long, July climbs and pull on to ward off speed wobbles caused by shivering during high-speed, chilly descents. Your legs are your engines; treat them well. Getting it Right The Thermoflex warmers concentrate on getting everything just right. The fabric is extra warm and stretchy, the fit avoids any extra fabric, the silicone gripper at the top prevents them from falling down, and the cross wrap cuff at the bottom gives a touch of extra comfort. 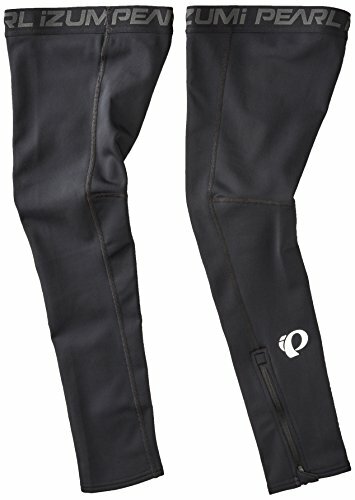 Updated and even warmer for 2014, our popular PRO Softshell Leg Warmers offer extra protection from the elements. Warm and comfy windproof panels on forward facing areas and our legendary Thermal Fleece fabric everywhere else provides versatile warmth when the weather starts turning nasty. New wider grippers provide exceptional holding power with less pressure for improved comfort on long rides. 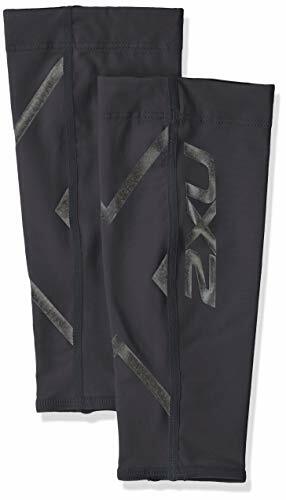 With Graduated Compression engineering and advanced PWX POWER fabric to promote increased circulation, the 2XU Compression Recovery Leg Sleeves are perfect for post exercise recovery and travel. 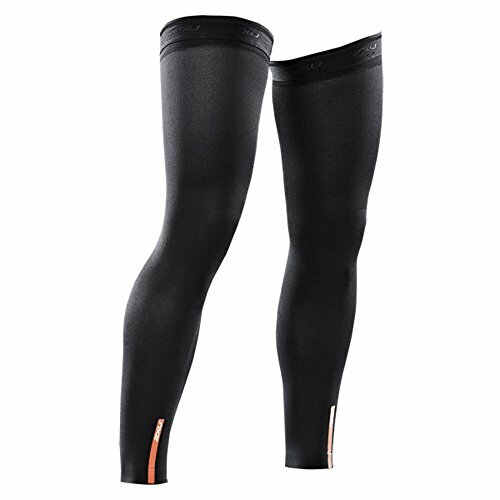 The Leg Sleeves can be worn as a pre-race workout piece helping your warm up to perform your best. For Recovery, slip the leggings on after training or competition. The 2XU Recovery leggings are comfortable enough to sleep in for maximum recovery benefits. When the forecast is slightly chilly with a chance of drizzle, be proactive about your knee protection with a pair of Castelli's Nano Flex+ Knee Warmers. They'll resist the elements so your tendons stay dry and happy to turn over long, cloud-covered miles. Nano Flex starts its life as the warm, stretchy Thermoflex fabric used in many of Castelli's winter pieces. It then gains an outer coating of tiny nanofilaments of silicone fiber that create a water-repellent barrier so raindrops and road spray dead up and run off without soaking through. Despite its water-resistant finish, Nano Flex fabric remains highly breathable, keeping you comfortable even when rain falls in the low 60s. Across the back, Castelli uses a panel of its lighter Nano Light fabric to increase stretchiness behind your knee for full freedom of motion without reducing protection from the elements. 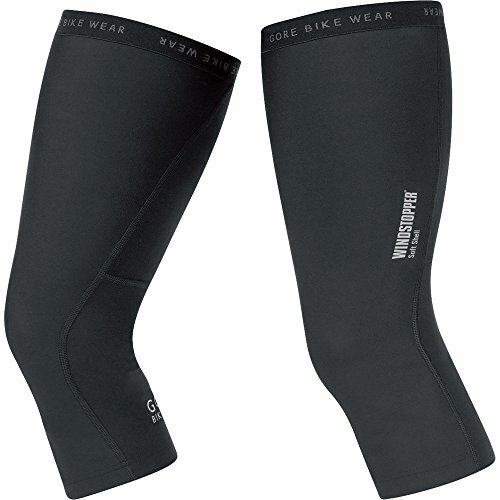 In our experience, the previous generation of Nano Flex warmers tend to bunch behind the knee. This is a common ailment in knee warmers, so it's a small price to play for dry joints, but the addition of Nano Light helps to address that common nuisance. Silicone grippers on both faces of the thigh hem and the inner face of the calf hem keep the warmers in place. The Tommie Copper Knee Sleeve features 4D comfortable compression and provides relief from general aches. 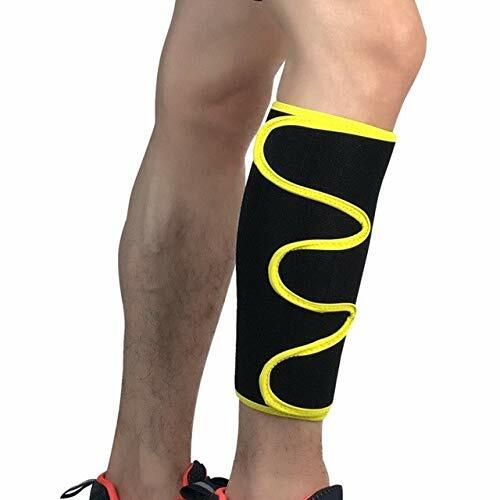 A low profile design fits comfortably under your clothing while a non-slip silicone band keeps your knee sleeve in place. 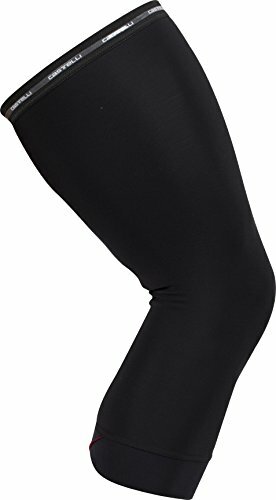 Comfortable compression that provides support for muscles and joints all day, every day. Compression helps relieve everyday aches. CopperZnergy fabric eliminates odor causing microbes on fabric. UPF 50+ protection from the sun's harmful UV rays. 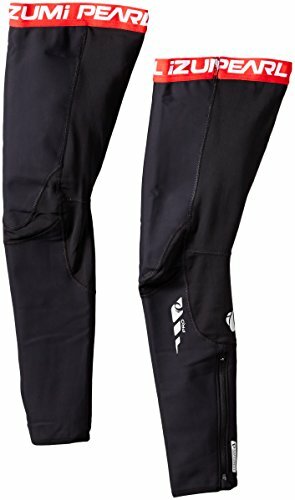 Ergonomic TourTek Zero X2 windproof panel over knee and upper leg for added warmth and wind protection. BodE Thermal Heat fleece-lined stretch knit panels provide excellent moisture wicking and unsurpassed insulation. Reflective logos for added visibility at night. Soft gripper elastic with Slip-Not 2-sided silicone gripper at top openings keep warmers in place on the body and in contact with shorts. 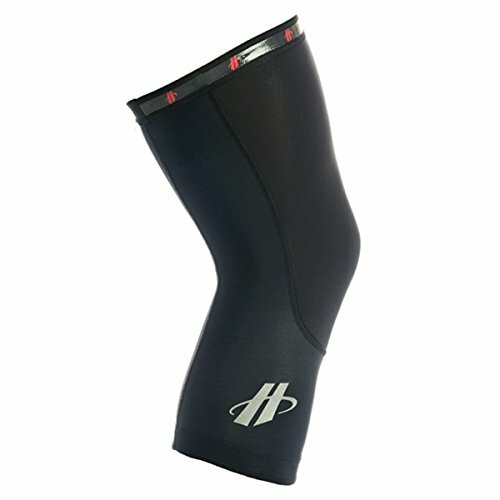 Hincapie Gel-Gripper keeps warmer in place at leg opening. Flat seam construction for maximum comfort and minimum bulk. Ergonomic pattern articulated to fit the leg comfortably in riding position. The Tommie Copper Ankle Sleeve offers comfortable compression in a light, low profile design. Featuring heel and toe openings, it fits comfortably under a sock for all day relief. Perfect accessory for cool dry days. 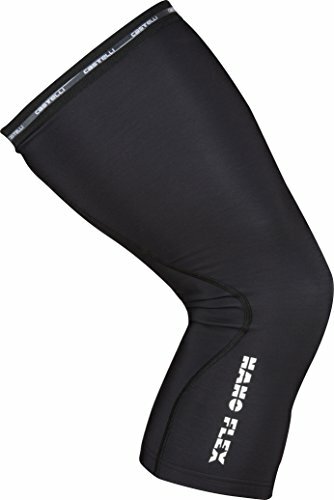 - Stretch WINDSTOPPER knee warmers are the ideal addition to any GORE BIKE WEAR shorts on cool dry days and offer superior protection and comfort. With preformed shape the lightweight functional material is soft against the skin. Gentle gripper at top edge and elastic cuff ensure secure fit without restricting movement. - WINDSTOPPER Soft Shell - The WINDSTOPPER Soft Shell membrane offers total protection against wind, water resistance, and maximum breathability, keeping the wearer warm but not overheated. The soft inner layer ensures comfort while the active fit allows maximum freedom of movement for enhanced performance in a wide range of weather conditions. - WINDSTOPPER heat effect - Due to the special WINDSTOPPER membrane, the effects of wind are completely blocked so the body stays warm longer. Ordinary fabrics don t block the wind allowing the body temperature to drop (the wind chill effect) cooling muscles and lowering performance. - Care Instructions - Easy care, washable at 40 C; colour sort, do not tumble dry, cool iron, wash inside out, do not use fabric softener - GORE BIKE WEAR - Bob Gore, the current Chairman and son of the founders, invented the revolutionary GORE-TEX membrane in 1969. The membrane is characterized by the unique features that make it waterproof, windproof and breathable. For more than 30 years the company has designed products specifically for the needs of the modern cyclist. Innovative GORE-TEX and WINDSTOPPER technologies ensure maximum comfort and protection in all weather conditions. - Internal research laboratories are constantly striving to offer sustainable products without compromising on quality or function. All products and brand materials from GORE BIKE WEAR meet the requirements for Oeko-Tex Standard 100. Sports products and outdoor sports accessories include: Sportswear & Accessories, Fishing, Outdoor Use, Sports Safety, Pants & Trousers, Swimming, Cycling, Gloves. 90% conventional orders will be delivered within 15-25 days. Clients please note, products are only offered by the brand: S-Sport-Life. All the other sellers are not reliable. If you're looking to try out compression to help with nagging shin splints or achy calves but aren't crazy about the idea of wearing extra fabric while you race, we'd recommend trying 2XU's Compression Calf Guards as a more minimal option. 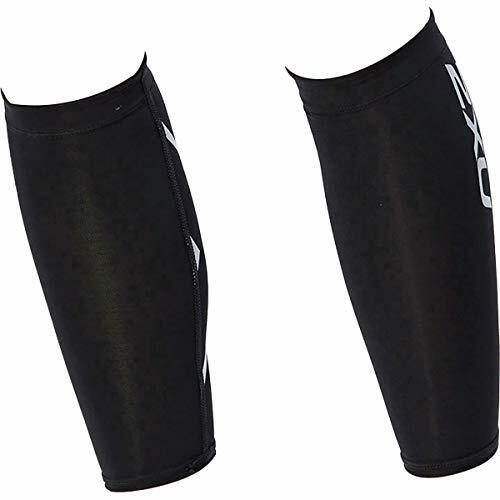 Lightweight PWX FLEX compression fabric provides support while remaining flexible and breathable, making the calf guards easy to fit under a wetsuit. They work to stabilize the calf muscles and limit the muscle oscillation that can cause shin splints and soreness as you run or ride, without the more aggressive coverage of a full compression sock. Quickly convert shorts into cozy tights with our best-selling thermal fleece leg warmers, now updated with water shedding pi dry technology for all weather performance.